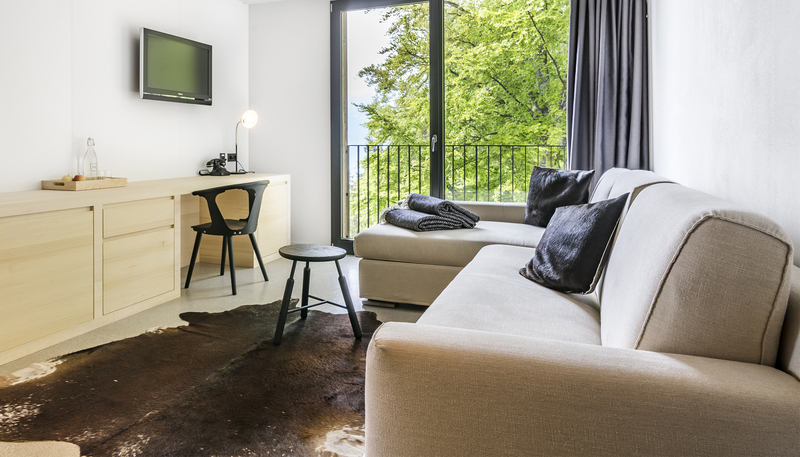 The fabulous Hotel Miramonti in Meran was recently enriched with the inauguration of some new Family rooms. The sofabed selected for these rooms is our model Dream, here in the version with longchair. Dream is characterized by a modern design and by the attention to every single detail and is equipped with an easy to use and extremely comfortable bed.